We have lost the war on cancer. At the beginning of the last century, one person in twenty would get cancer. In the 1940s it was one out of every sixteen people. In the 1970s it was one person out of ten. Today one person out of three gets cancer in the course of their life. 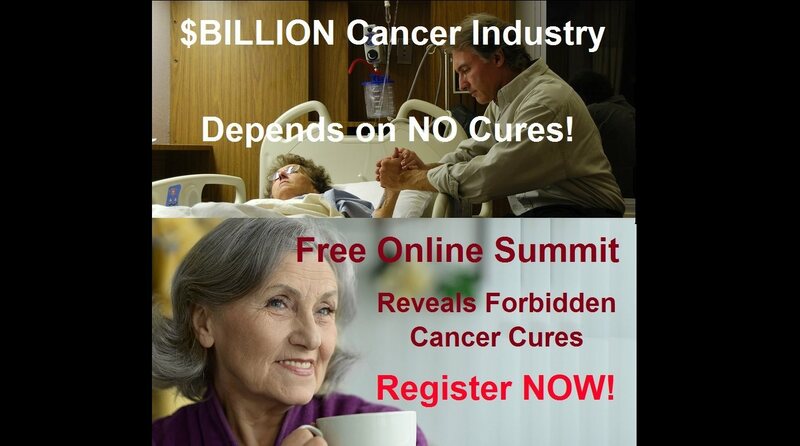 The cancer industry is probably the most prosperous business in the United States. In 2014, there will be an estimated 1,665,540 new cancer cases diagnosed and 585,720 cancer deaths in the US. $6 billion of tax-payer funds are cycled through various federal agencies for cancer research, such as the National Cancer Institute (NCI). The NCI states that the medical costs of cancer care are $125 billion, with a projected 39 percent increase to $173 billion by 2020. The simple fact is that the cancer industry employs too many people and produces too much income to allow a cure to be found. All of the current research on cancer drugs is based on the premise that the cancer market will grow, not shrink. Don't be a cancer statistic! Ty Bollinger has become the leader of alternative cancer information in the United States. Last year (2015), Ty traveled around the world interviewing 131 doctors, researchers, and several cancer survivors to create an alternative cancer documentary series. This film series has already been viewed by hundreds of thousands of people and saved many lives. Starting April 12, 2016, the entire documentary series will be shown online and can be viewed for FREE!